There's also an optional shirt clip, and six different pairs of tips, three of them foam ones by Comply. We highly suggest picking a pair that fits deeply and snuggly inside your ears —not just because they'll stay put, but also because much like the Powerbeats3s, a tight fit is the separator between weak and amazing sound. Even once you're wearing the X3s the way you like them, tweaking doesn't stop. 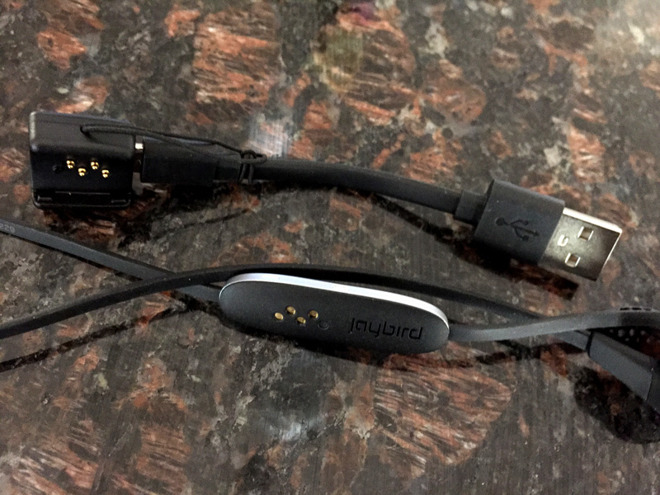 Downloading Jaybird's MySound app is almost essential, since this lets you create custom EQ settings that are saved directly to the hardware — alternately, you can pick from a variety of celebrity and user-made presets. By default the headphones' EQ settings are relatively flat, so choosing new ones can have serious impact. A lot of users will probably want to increase bass — in fact we ended up settling on one preset, "Better Than Beats," that was very bass-heavy without being overwhelming. That being said, we found ourselves missing the punchy bass from current-generation Beats gear, even if Apple sacrifices some mids and highs to get it —not to mention any semblance of a discreet external design. 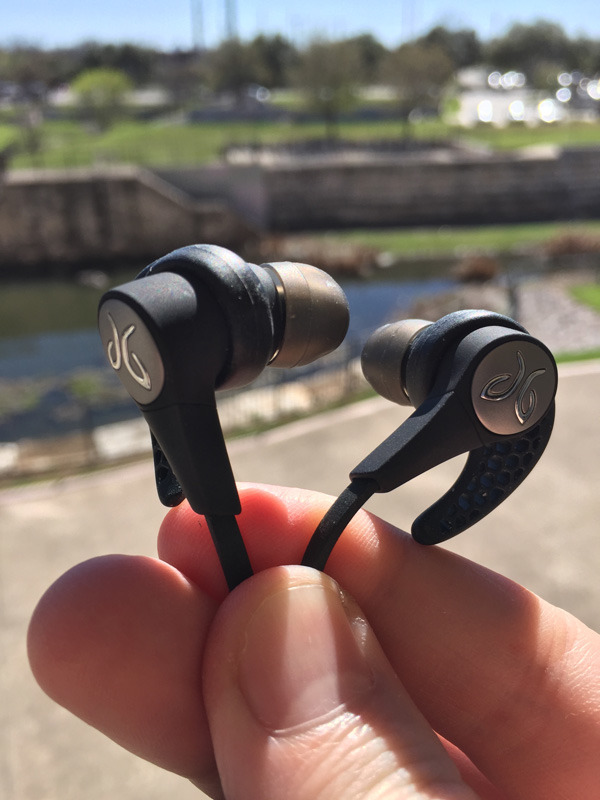 In testing at the gym we found the X3s' Bluetooth performance to be good, but not perfect. 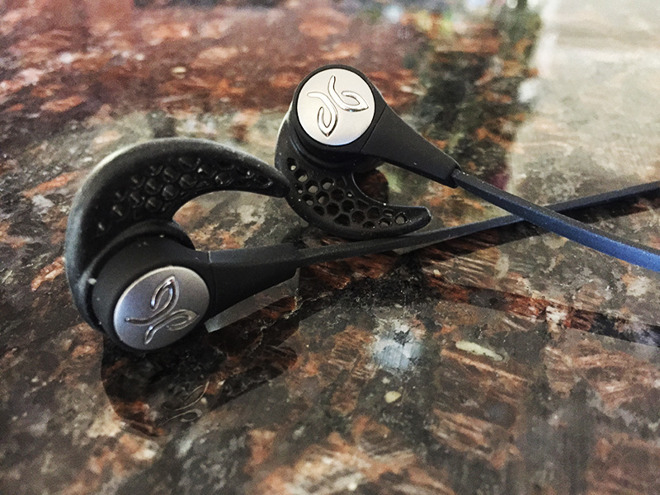 While we were able to wander around pretty far from our iPhone — certainly more than the industry standard 33 feet — signal began to cut out sooner than other recent headphones we've looked at, like the Powerbeats3 or anything from Master & Dynamic. Likewise, they were also more vulnerable to interference, whether from hands or other factors. Thankfully, these issues should be minimal to non-existent if you keep your phone close by. 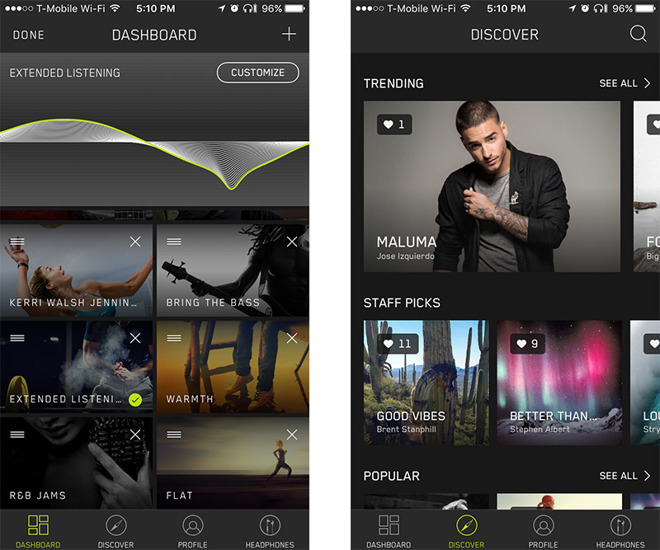 That's the thing about headphones though —ultimately, it comes down to preferences. If you want extra customization and more balanced output, the X3s might trounce anything Apple could sell you.